Get up close to one of the most awe-inspiring natural wonders of the world, with the truly spectacular Victoria Falls generating some incredible Grade 5 rapids along the Zambezi River in the gorge below. Spotting crocodiles (small ones) along the river adds to the thrill. A white water rafting experience down the North Johnstone River in Queensland is more than just an exciting trip, it’s a bona fide adventure. The start point is only accessible by air, which means you enjoy an spectacular helicopter ride before you even set foot inside your raft. The river itself snakes its way through spectacular and unspoiled ancient rainforests, protected by National Park and World Heritage statuses, and you’ll spend three nights camping under the stars as you spend four days battling huge rapids along the route. For the true natural beauty of the wilderness, few locations rival the wilds of Alaska. 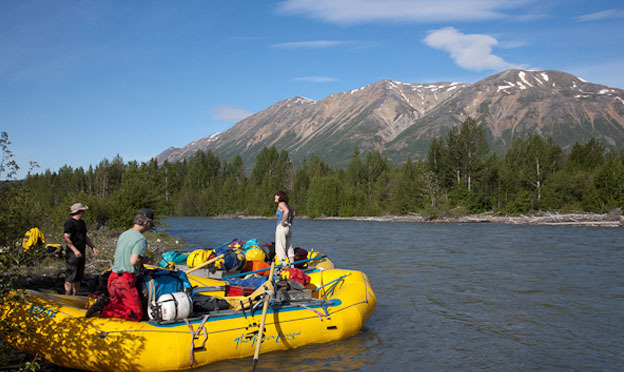 The 155-miles stretch of the Upper Alsek puts your right at the heart of truly dramatic scenery with snow-capped mountains all around, your raft will take you floating past icebergs and glaciers, while the chance to spot bears, moose and leaping salmon is an added bonus. 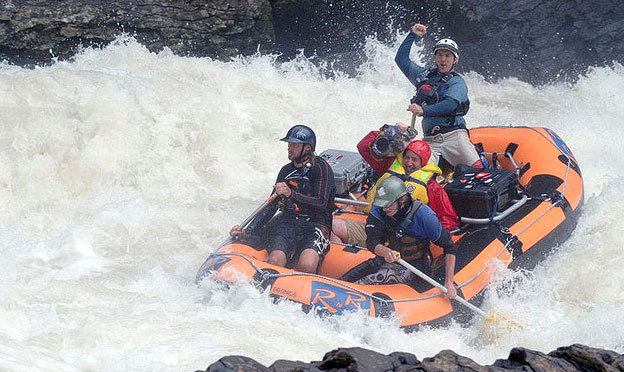 One of the most famous white water rafting trips in the world and it is easy to see why. Your trip takes you through the spectacular enclave of the Grand Canyon. 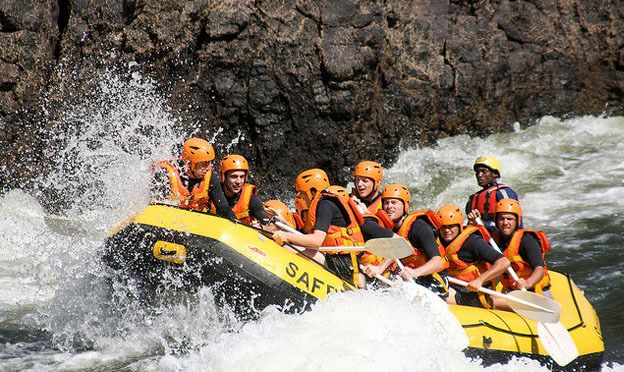 Combining adrenalin adventure with breathtaking scenery, this is white water rafting at its very best. 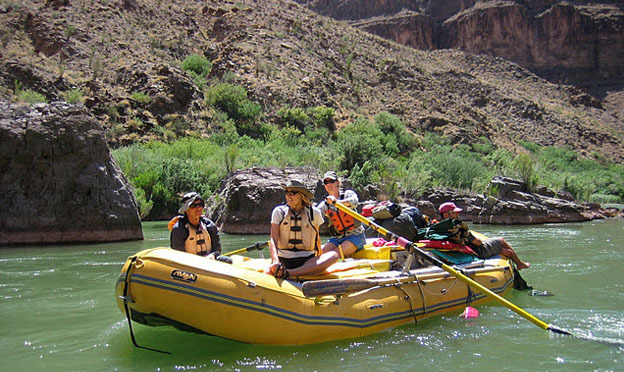 As well as the thrill of huge drops and disorienting rapids, you will enjoy a gentle paddle to finish the trip, giving you chance to soak in the beauty of the canyon itself. The rugged beauty of the Scottish Highlands is hard to beat, with craggy mountains, roaring rivers and lush woodland making for astounding scenery at any time of year. 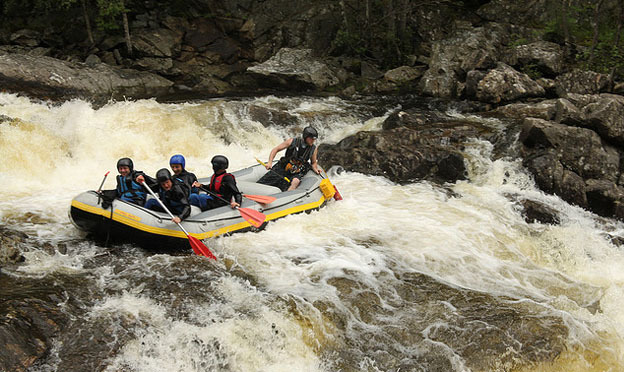 But to really get close to nature, take to the waters of the free-flowing River Tay offering a variety of rafting routes to suit all levels, from gentle paddles through to dramatic, high speed rapids and huge waves. You should really add the Tully River in Australia. A truly thrilling ride!